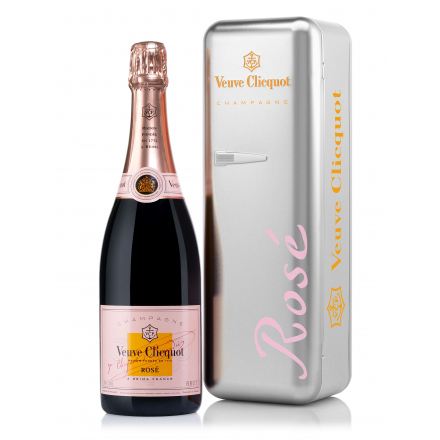 A cool offer from Veuve Clicquot, limited edition, includes a single bottle of Veuve Clicquot Rose Champagne presented in a stylish pink Veuve Cliquot branded Fridge. 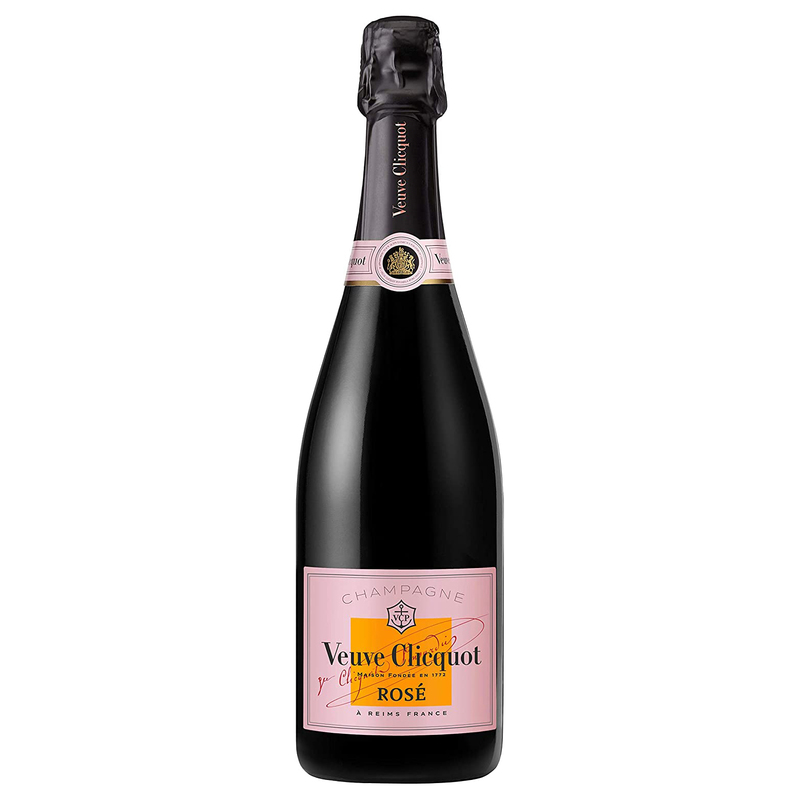 Veuve Clicquot Fridge has been thought to keep the Brut Yellow label fresh for up to 2 hours. It is handy and aesthetically appealing. It underlines the brand search for excellence and unique vision about innovation always combined with the finest champagnes.